Kids are always happy to find a brand new furry friend under the Christmas tree, so allow Schön! to introduce you to Hermy. 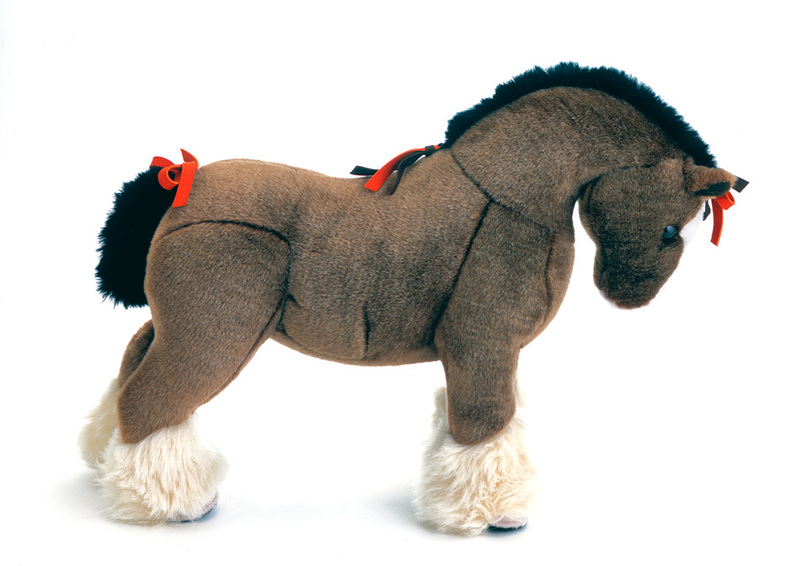 We reckon this super-cute Hermès horse could be the ideal replacement for the ragged old teddy that Junior insists on toting everywhere. Whilst designer clothes have a short lifespan for rapidly growing youngsters, a high-end huggable toy like Hermy will take pride of place in your little one’s cuddly collection for years to come. Since Hermy is exclusively available in Hermès boutiques and online at hermes.com, it might be tempting to pick up a little Christmas treat for yourself whilst you’re there.